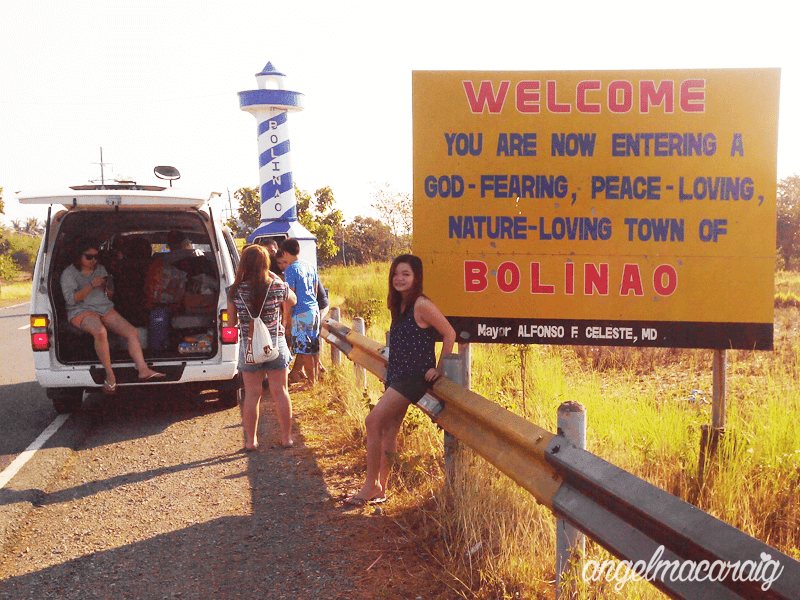 After island hopping at Hundred Islands, we went to Bolinao the next day for another series of adventures. 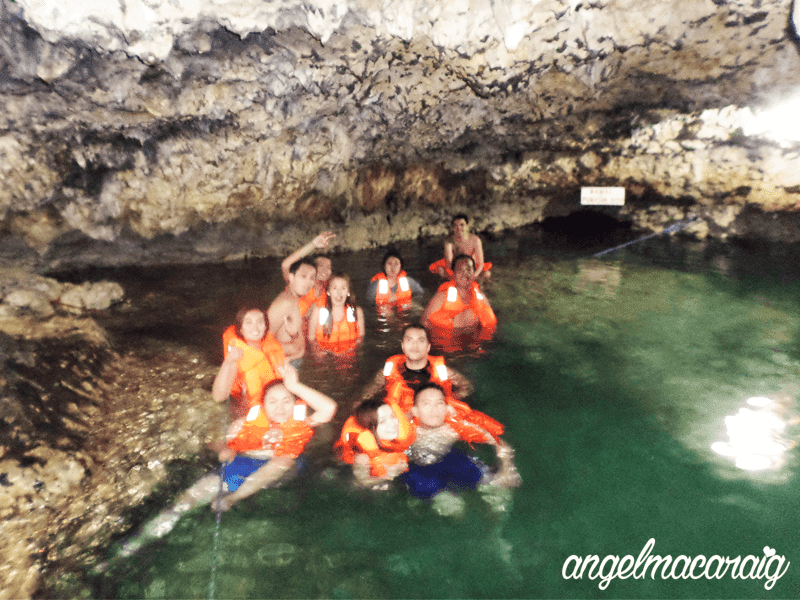 We visited Bolinao Falls, Cape Bolinao Lighthouse, Enchanted Cave and Patar Beach. On the third day, we made sure to pass by the Manaoag Church before heading back to Manila. I wasn't expecting that Bolinao has this wonder because waterfalls would usually exist on mountainous areas, and not in the middle of the plains. 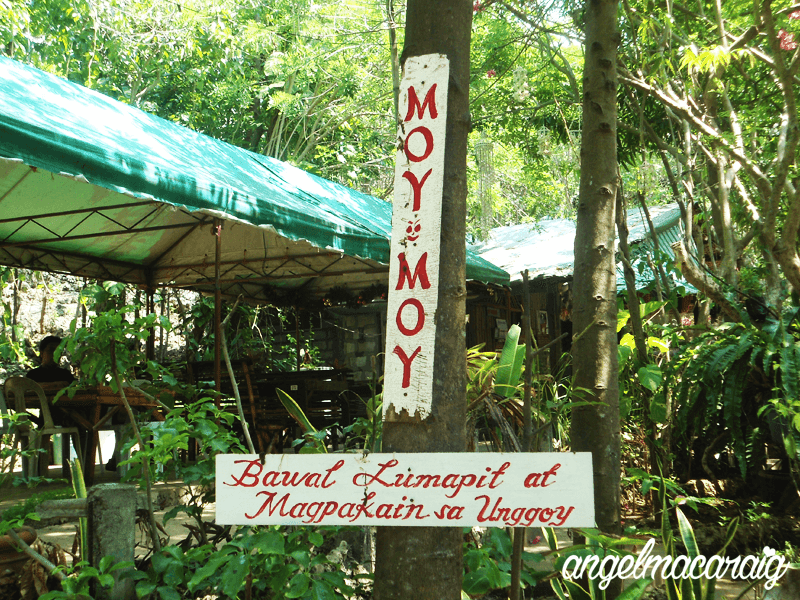 But due to elevated portions of Balingasay River, this waterfall has come into existence. 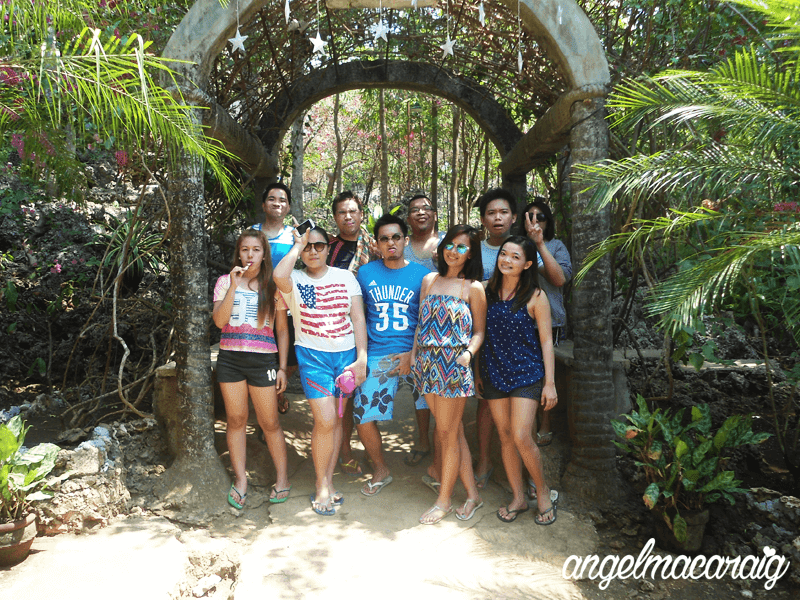 Next on the list was Cape Bolinao Lighthouse. 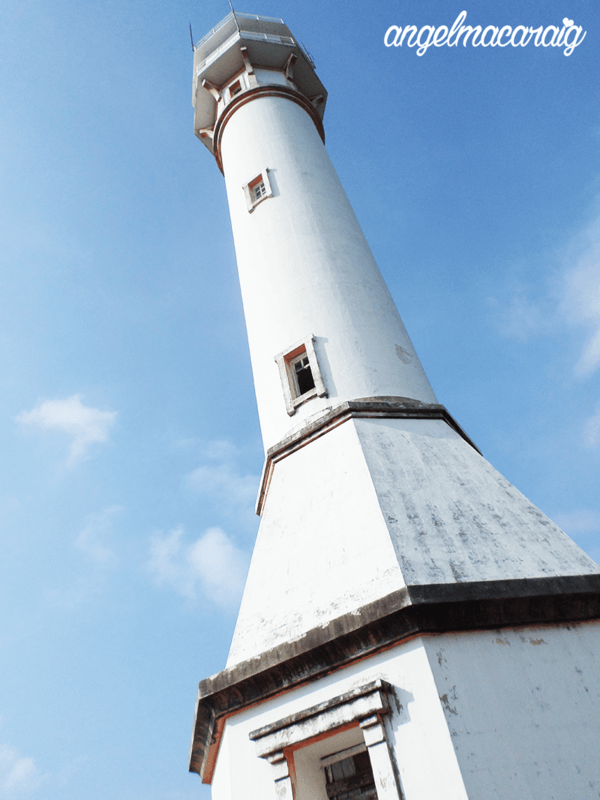 According to my research, it is the 2nd tallest lighthouse in the Philippines, next to Cape Bojeador Lighthouse (located in Ilocos Norte). 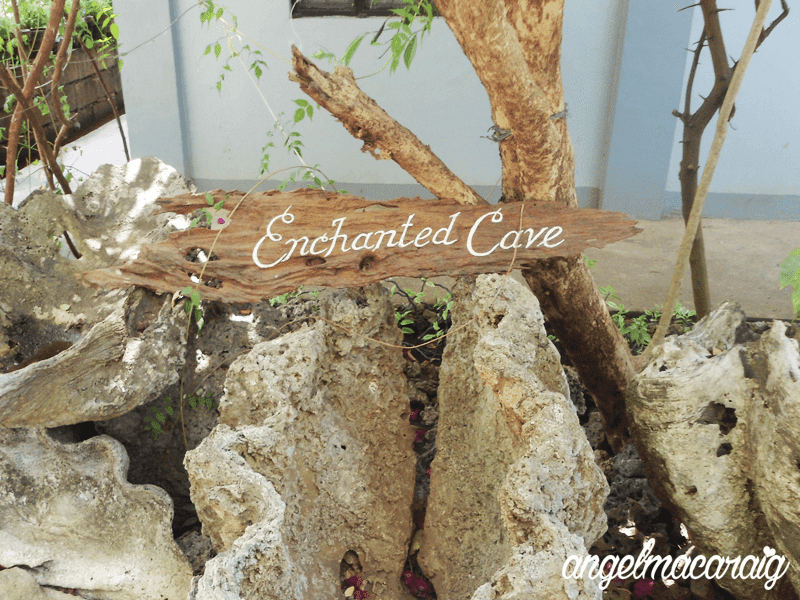 Enchanted Cave is an underground coral cave and natural spring located in Bolinao, Pangasinan. You will be asked to pay for an entrance fee of 70 (if you're swimming) or 50 pesos (if not). 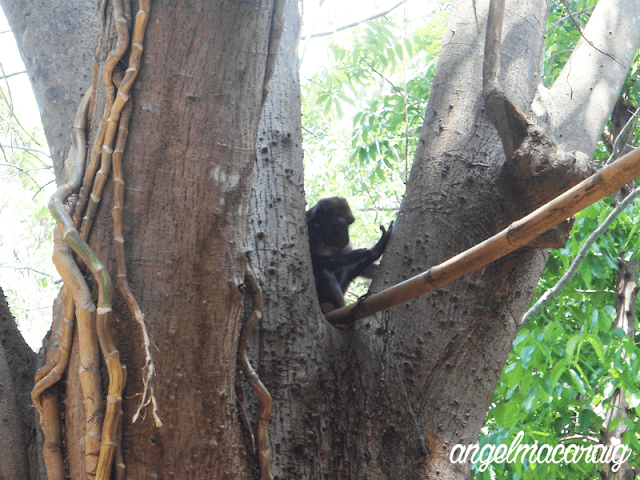 Enchanted Cave has a resident monkey named Moymoy. 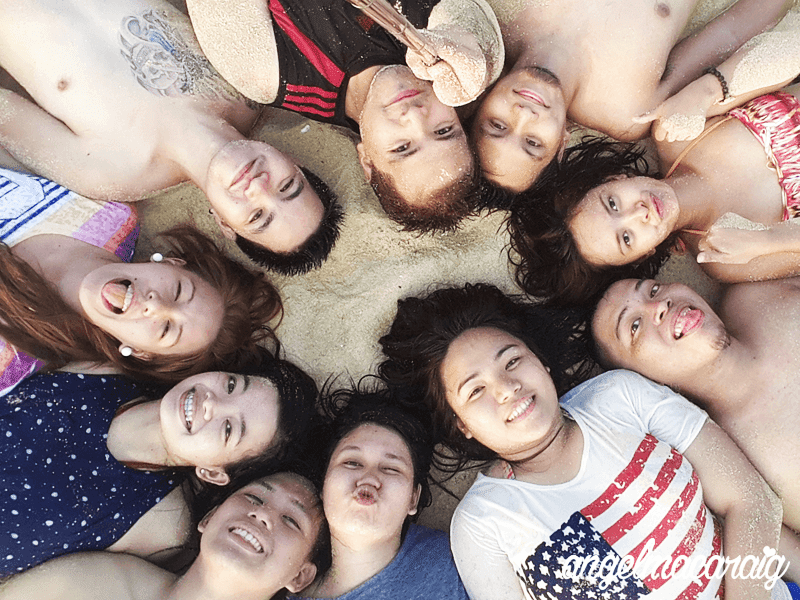 Groupfie with my friends after we ate Halo-halo! 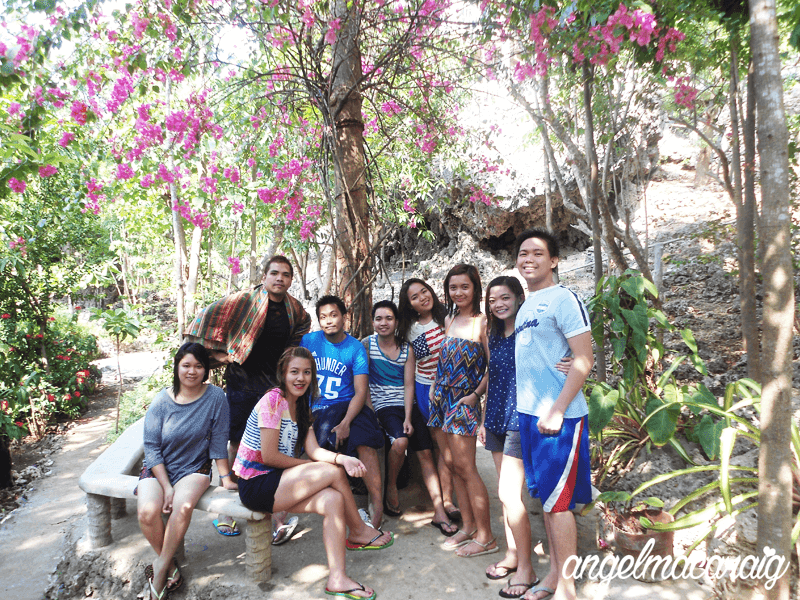 After our Enchanted Cave tour, my friends and I then went to Patar Beach. 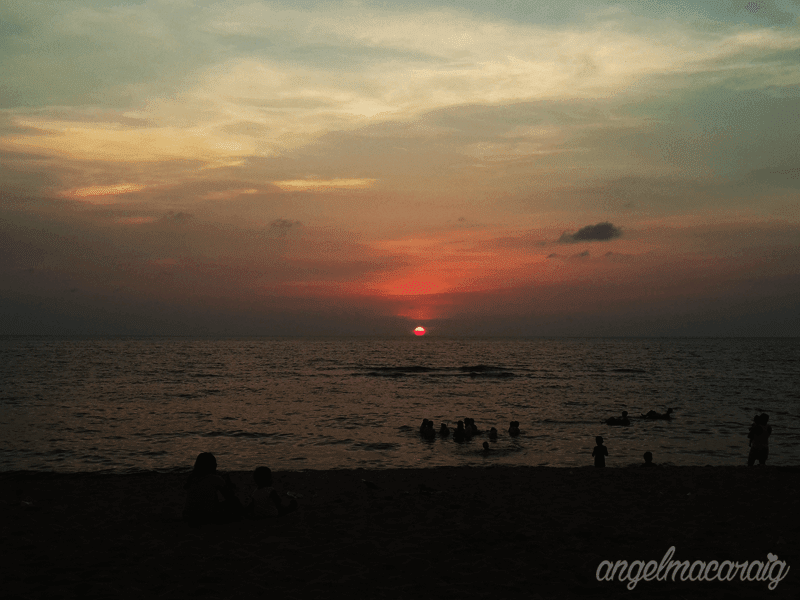 As far as I remember, Patar is a public beach, that's why we did not pay for an entrance fee. 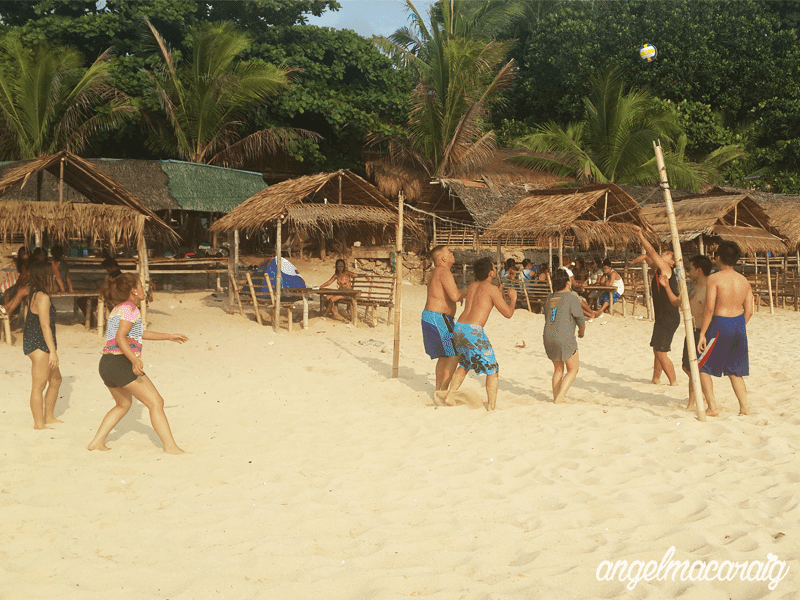 It's indeed a beautiful white sand beach. 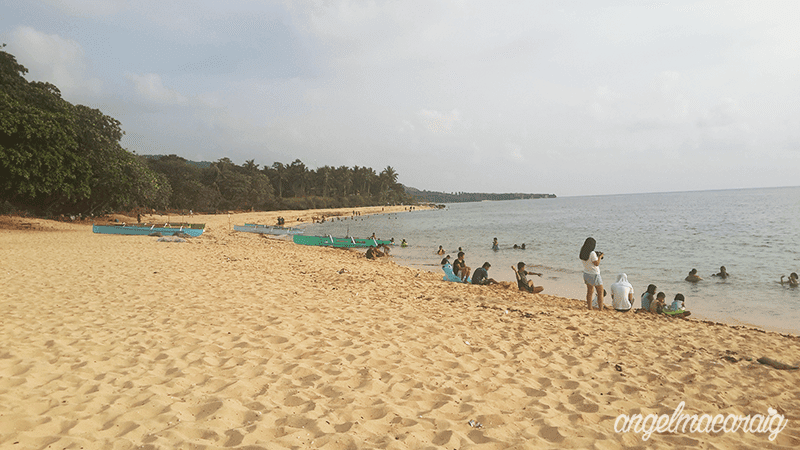 Patar Beach and its fine white sands! 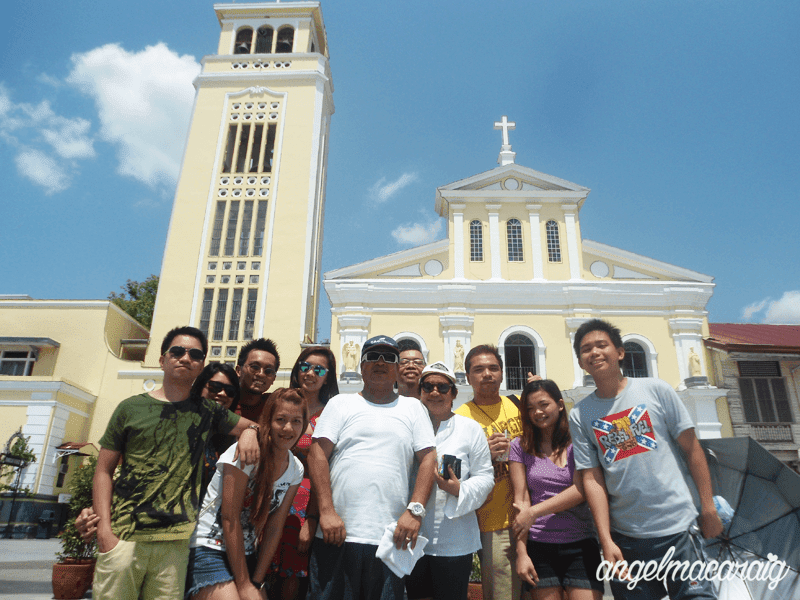 Our Pangasinan Trip wouldn't be complete without visiting the Our Lady of Manaoag Church. We made sure that Manaoag was considered when we finalized our route heading back to Manila. After offering our prayers, we shopped for pasalubong at the stores surrounding the church. This pretty sums up the second part of our adventure. Hope you enjoyed this article! Please let me know your thoughts by commenting below.